The University of Bath and South Gloucestershire Council have teamed up to successfully purchase the Bristol & Bath Science Park in a joint £18 million bid. The new owners will use their complementary strengths, expertise and networks to fully realise the Park’s potential as a centre of excellence for research and development across the region. 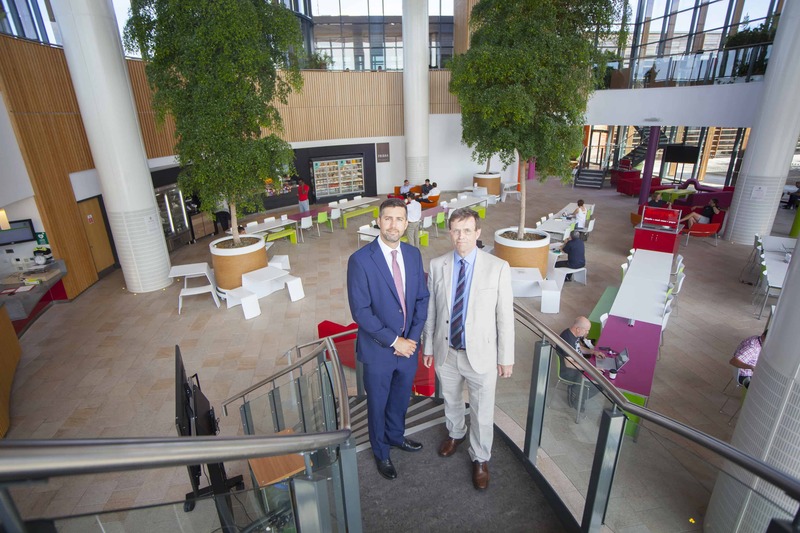 As a regional asset, the Science Park will provide an innovative space for businesses, helping to further strengthen the South West’s position as a hub for sustainable economic growth. The Science Park will also be home to the Institute for Advanced Automotive Propulsion Systems (IAAPS). The University of Bath was awarded £38.9 million to develop this £60 million facility which will be a world-leading centre of excellence for research into future advanced propulsion systems. The Institute will exploit the engineering expertise of the University of Bath for the benefit of the UK’s automotive industry. IAAPS is projected to stimulate over £67 million in additional automotive research investment by 2025, creating a further turnover of £800 million for the UK automotive sector and supporting nearly 1,900 new highly productive jobs. The University of Bath will also work closely with the University of Bristol to exploit the synergies created by the co-location of the NCC and IAAPS on the Science Park. The University of Bath offers research and development expertise to over 700 industrial partners. It is a hub for business creation through its membership of the world-leading SET-squared business incubation consortium, which since its launch, has developed over 1,000 high tech start-ups and helped them secure over £1 billion in investment.